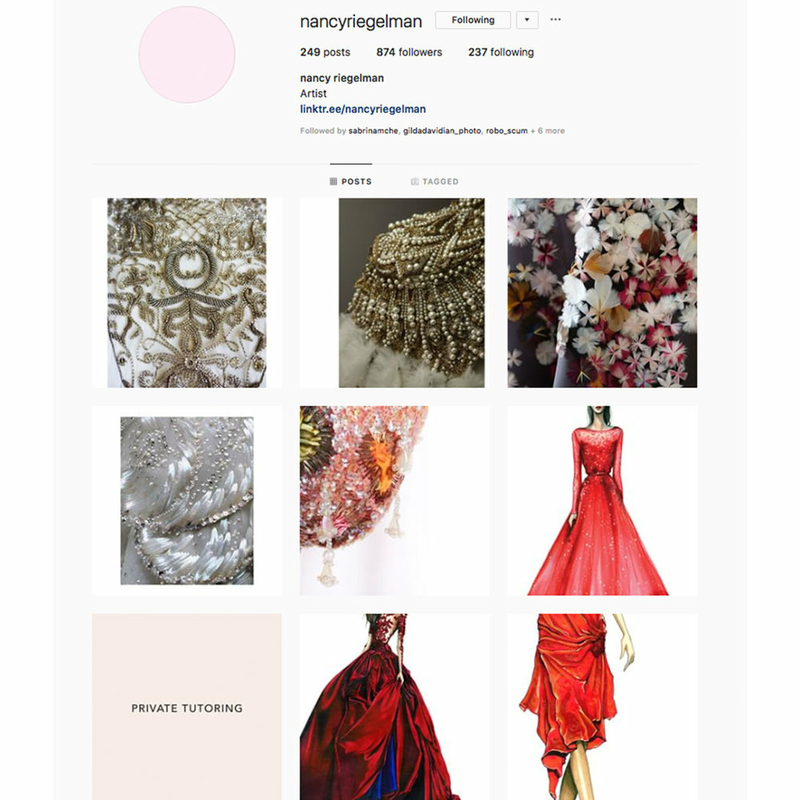 A website created for the artist and client, Nancy Riegelman to showcase her exquisite fine art and fashion concepts. 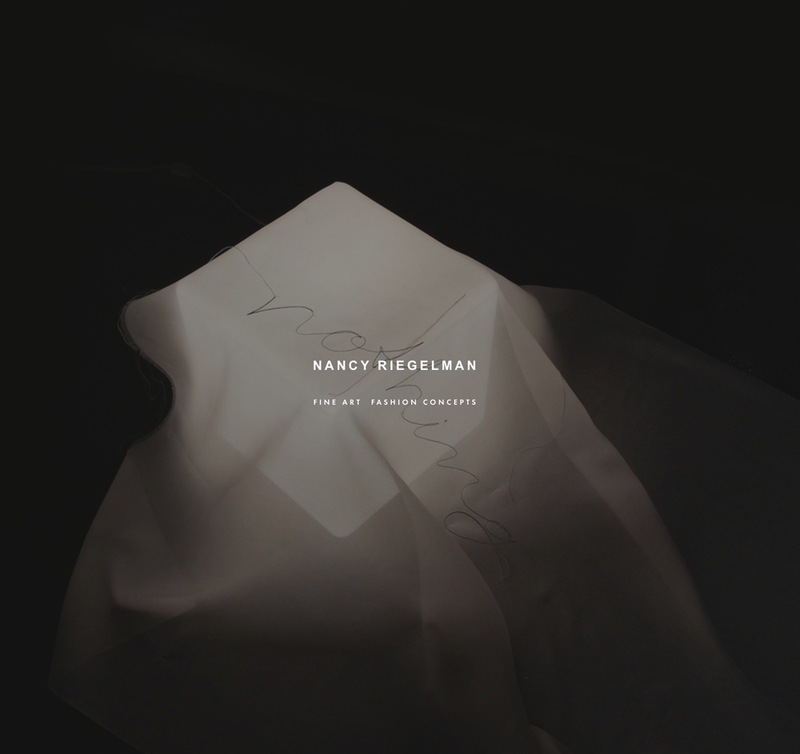 Nancy wanted a minimally designed site that included a blog, her fine art and fashion illustrations. 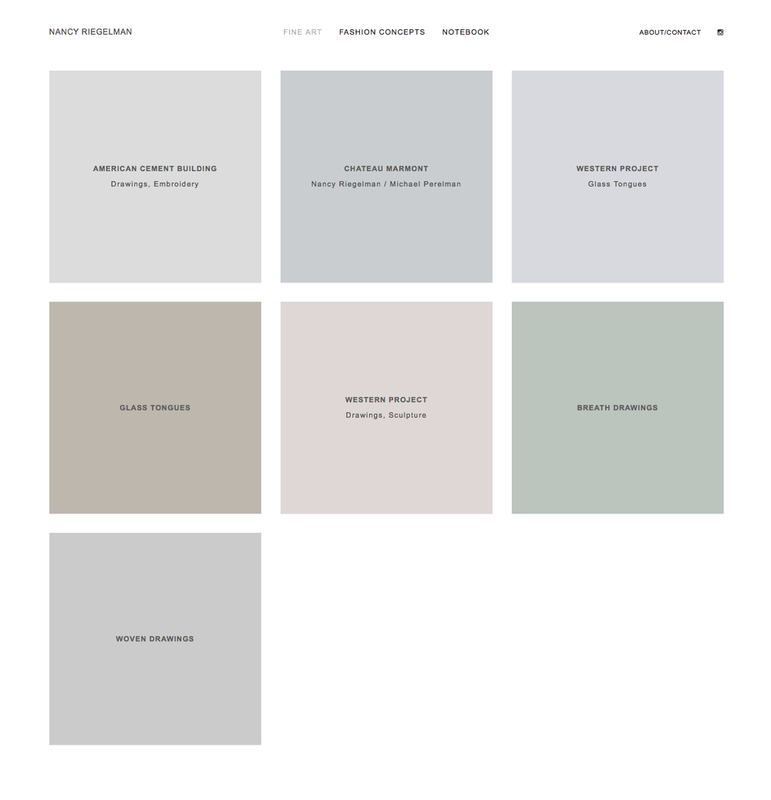 After a meeting to figure out her needs I went to work on the design and then built and styled the site using Squarespace. We are also working on a newsletter and store for her site.